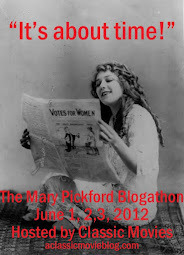 Speaking of the Pickford blogathon--I've got a lot of updates. There are going to be some fun guests--in addition to all of the fantastic bloggers who are already signed up--and a book giveaway. Stay tuned. 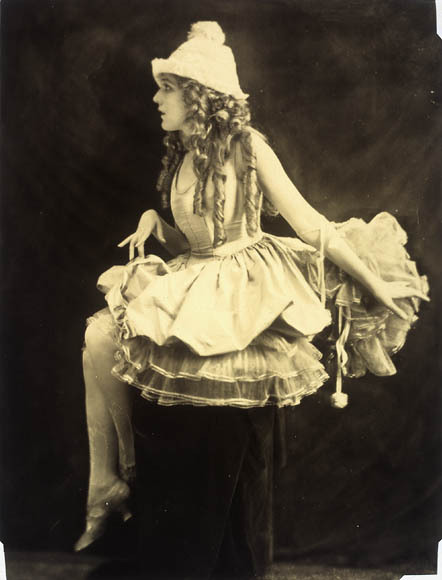 By the way, I'm having trouble finding Pickford's films (I'm doing A Little Princess). I know there's a copy out there but any word on if her work is available on DVD? It's out of print, but I found it at the library.